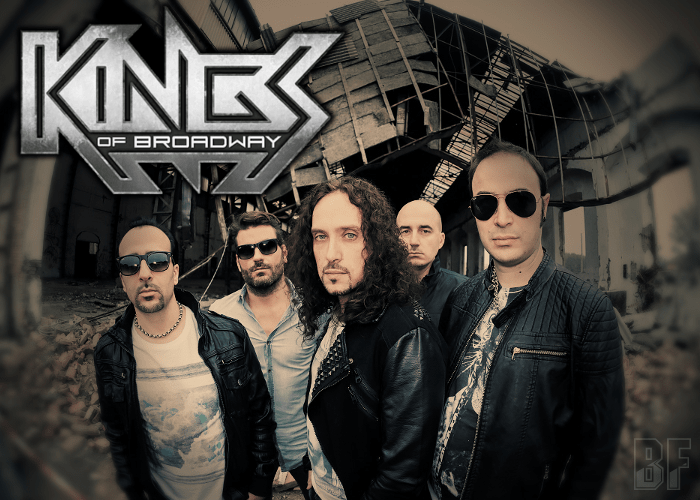 Italian band KINGS OF BROADWAY will release their self-titled debut album through Pride & Joy Music on April 28th. In 2011, one of the most recognized guitar players/composers from the Italian metal scene, Aldo Lonobile (founder member of bands like Secret Sphere, Civilization One and Shadowspell) started gathering musicians and friends to fulfill his desire to create a Hard Rock band. Very next year, the line-up which consists of following musicians has been concreted; Tiziano Spigno (later on became the singer of Lucky Bastardz) on vocals, Ricky Messeri on guitar, JJ Andreone (Odd Dimension, A Perfect Day) on bass and Aldo's longtime friends Luca Cartasegna (ex-Secret Sphere) on drums. 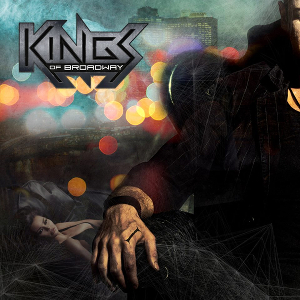 KINGS OF BROADWAY delivers outstanding modern-rock and edgy sounds along with Tiziano's unique voice. Their debut album contains 10 tracks including an astonishing cover of One Republic’s smash hit “Counting Stars”. The band has already received the great words by the representatives of the musical industry and fans of melodic heavy rock won't be ever disappointed by the album.